Our team works closely with the customer. We focus not only on the best tools, but on a frequent, simple and concise communication. We propose small dedicated teams, assigned specifically for each project to meet quality and speedy results. Search Engine Optimization is more important than ever. Increase your traffic and your potential customers. We feel that seo is a constant effort of enriching your site's content. Our experts follow all search engine updates and ensure high ranking results. Sometimes all you need is a prototype. A working demo to have something to show, attract customers and decide if you can make a bigger investment. We prepare what is absolutely necessary for this purpose. Not only that however. 50%-75% of the initial work will be used as the base of the next phase of your idea if you decide to proceed. 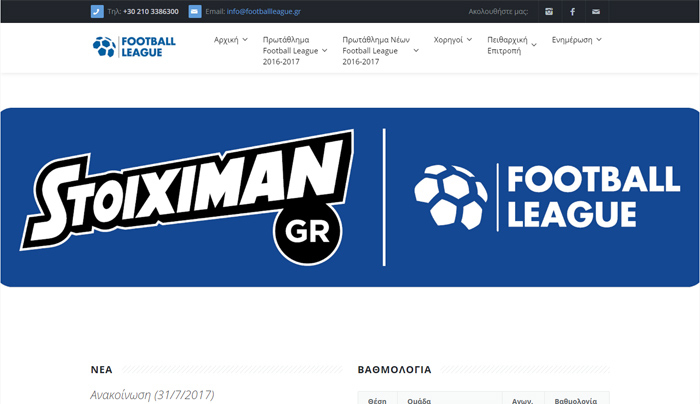 Football League has chosen us to develop his website with a responsive layout. 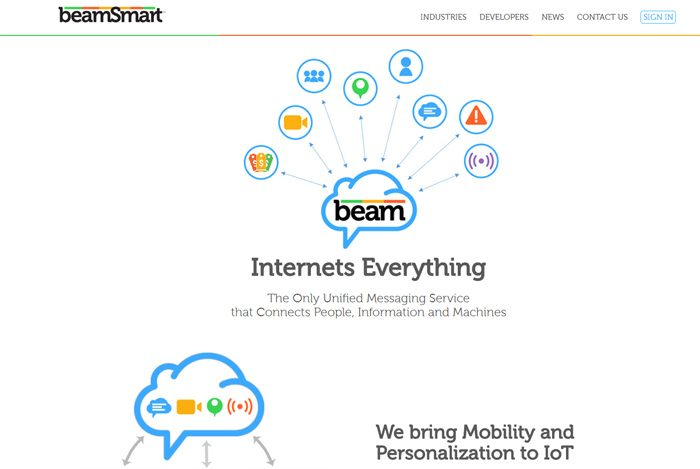 Beam Smart has chosen us to develop his website with a responsive layout.